The unique structure was built between the 15th and 16th centuries by skilled craftsmen using traditional techniques and materials such as cob, local stone and slate. In the beginning the ground floor probably comprised a kitchen, bakehouse and brewhouse, a meeting place and a store room, while the first floor was an open feasting hall where the ‘Church ales’ would have been held. Church ales were celebrations held within the church calendar, particularly at Whitsuntide and May Day when ales were brewed and sold in order to raise funds for the Church or for good causes in the parish. With the growth of Puritanism in the late 17th century drinking was seen as sinful, church ales were considered to be nothing but drunken disorders and were suppressed. 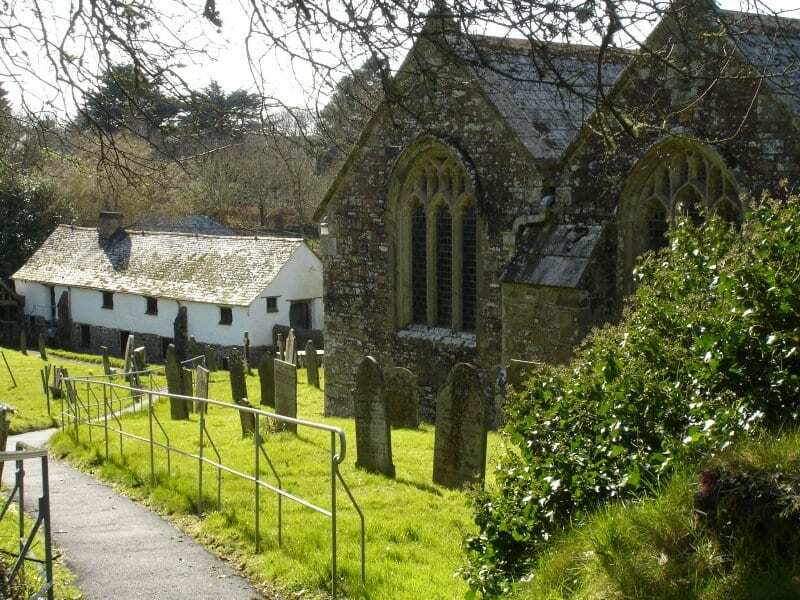 Church houses were gradually abandoned, demolished or put to other uses. 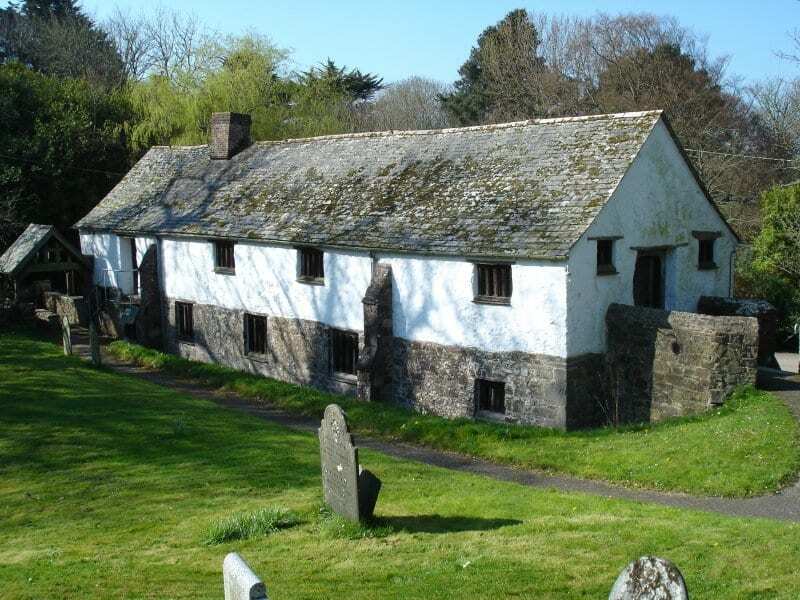 Poundstock Gildhouse, by the late 18th century had been divided up to become a poorhouse and schoolroom and in 1907 there was a large scale refurbishment and it was turned into Parish meeting rooms as a place for year round activities, exhibitions and celebrations. By the end of the 20th century the building was showing its age, both structurally and in terms of its facilities and work was urgently needed to preserve it. 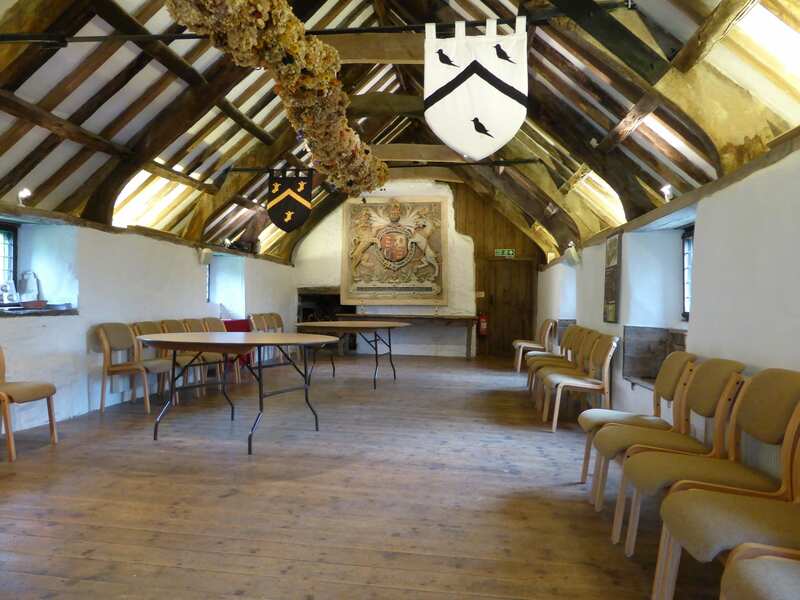 During 2007-08 a considerable amount of restoration work was done with the aid of the Heritage Lottery Fund and Awards for all as well as a large amount of local fundraising, to make the building sound and update the access and facilities to the required standard. We now have a magnificent Feasting Hall with a well equipped kitchen upstairs while downstairs there is a smaller meeting room and kitchen. In 2012 the Gildhouse was awarded a Europa Nostra Grand Prix in the Conservation section of its awards. 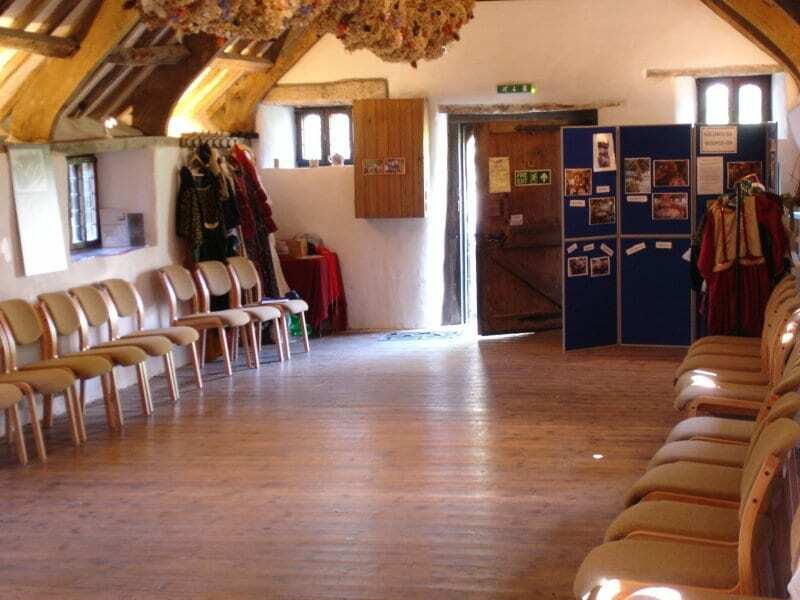 Both floors have disabled facilities and in one corner of the ground floor there is even a completely preserved little stable where the Schoolmistress used to keep her pony.